For many years the meeting of the courts of Rex and Pickwick Club at midnight on Mardi Gras day, the official end of Carnival, took place in the Athenaeum’s ballroom. 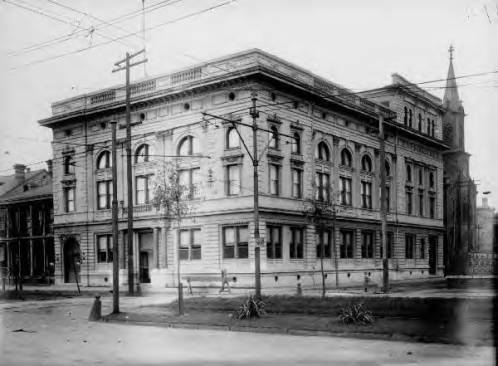 However, the krewe of Pickwick Club did not allow Jews in its membership, showing that even though the Athenaeum was socially prominent, there were still signs of segregation. "The Athenaeum." ~ Source: Image courtesy of the New Orleans Public Library, Louisiana DIvision, Charles Milo Williams Photograph Collection. ~ Creator: Charles Milo Williams ~ Date: 1890-1910. "The Athenaeum. 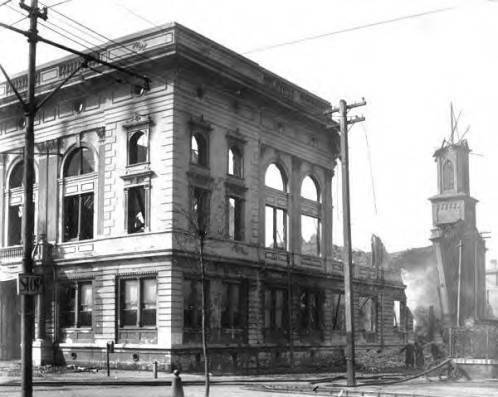 ": The building was destroyed by fire on January 17, 1905. ~ Source: Image courtesy of the New Orleans Public Library, Louisiana Division, Charles Milo Williams Photograph Collection. ~ Date: 1905. 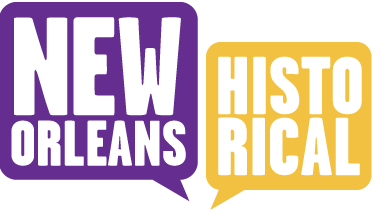 Timothy Rodriguez and Kathryn O'Dwyer, Editor, “Young Men’s Hebrew Association's Athenaeum ,” New Orleans Historical, accessed April 24, 2019, https://neworleanshistorical.org/items/show/1084. New Orleans States February 16, 1896 pg. 6. Lachoff, Irwin and Catherine C. Kahn. The Jewish Community of New Orleans. Charleston, SC: Arcadia Publishing, 2005. Hayden, Dorothy. Urban Landscape History: The Sense of Place and the Politics of Space. The Power of Place Cambridge: MIT Press, 1995, 14-43.